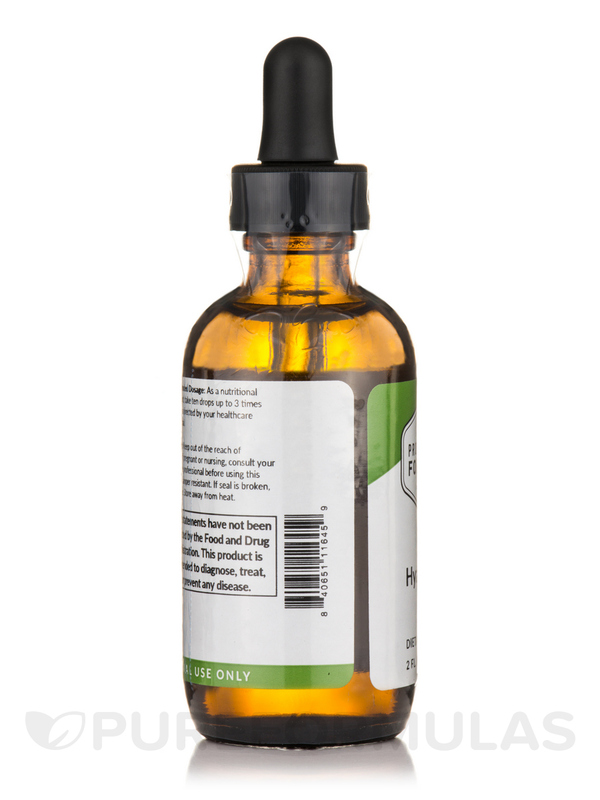 Hyaluronic Acid‚ manufactured by Professional Formulas‚ can help in relieving joint and muscle pains and easing strain related to aging. 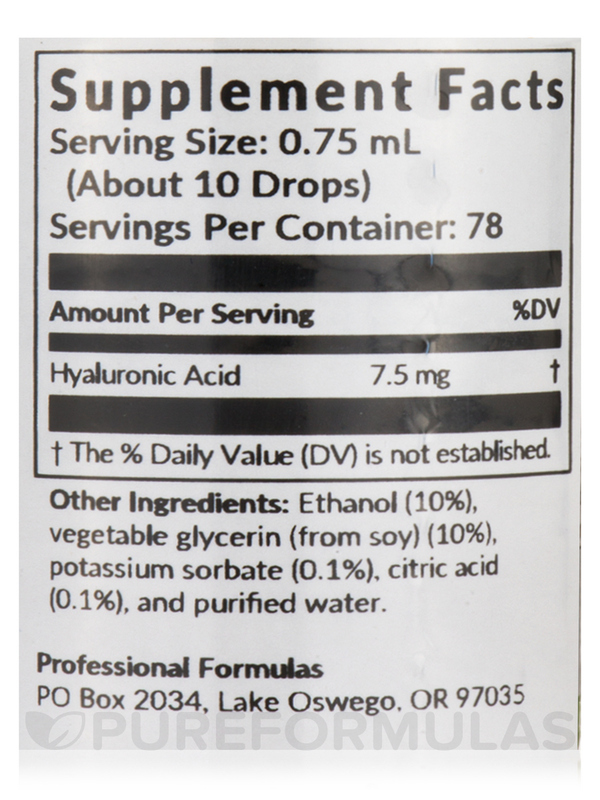 Hyaluronic Acid is an herbal nutritional supplement that helps protect against normal joint and muscle pain. Its active ingredient is naturally found in the human body and can help improve healing rates and promote smooth‚ healthy skin. Users may experience restored joint flexibility and comfort as well as relief from arthritic pain. 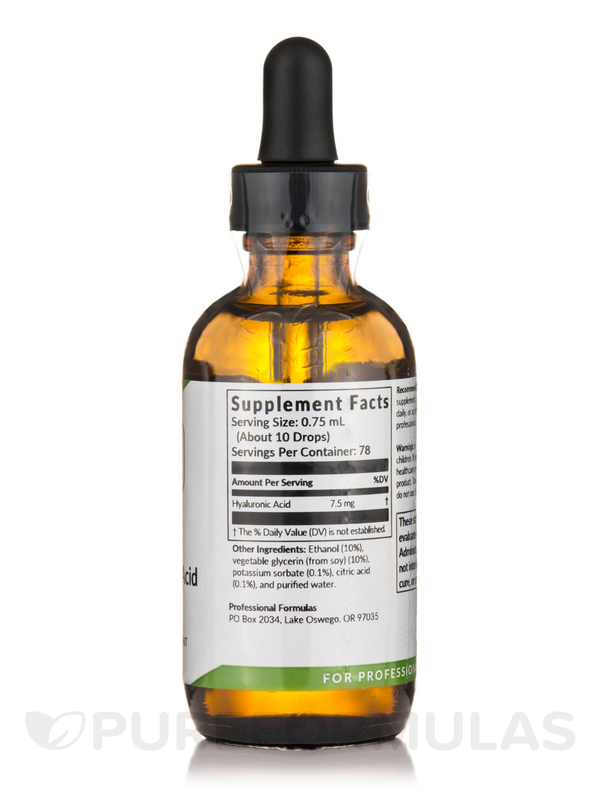 This supplement may also help slow the negative effects of aging. 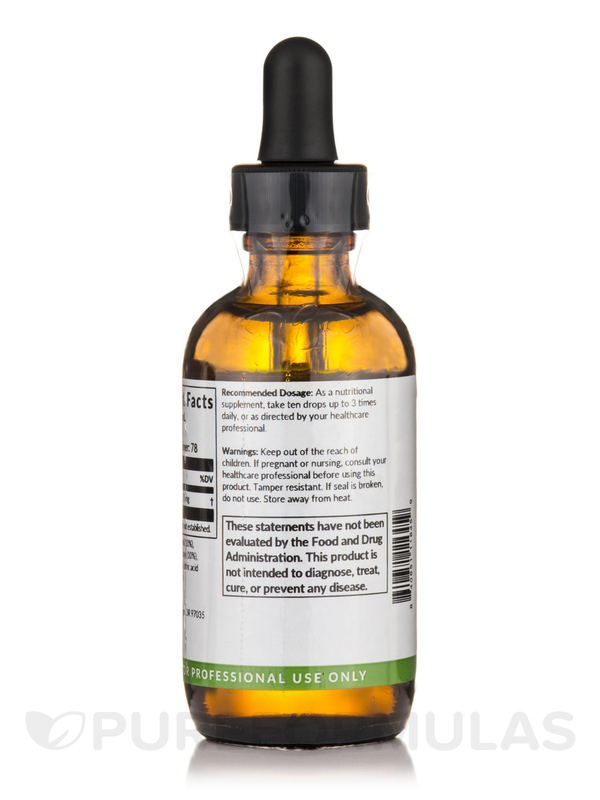 Hyaluronic Acid comes in a dropper bottle‚ is easy to use on a daily basis‚ and contains no artificial preservatives. Other Ingredients: Ethanol (10%)‚ vegetable glycerin (from soy) (10%)‚ potassium sorbate (0.1%)‚ citric acid (0.1%)‚ and purified water. 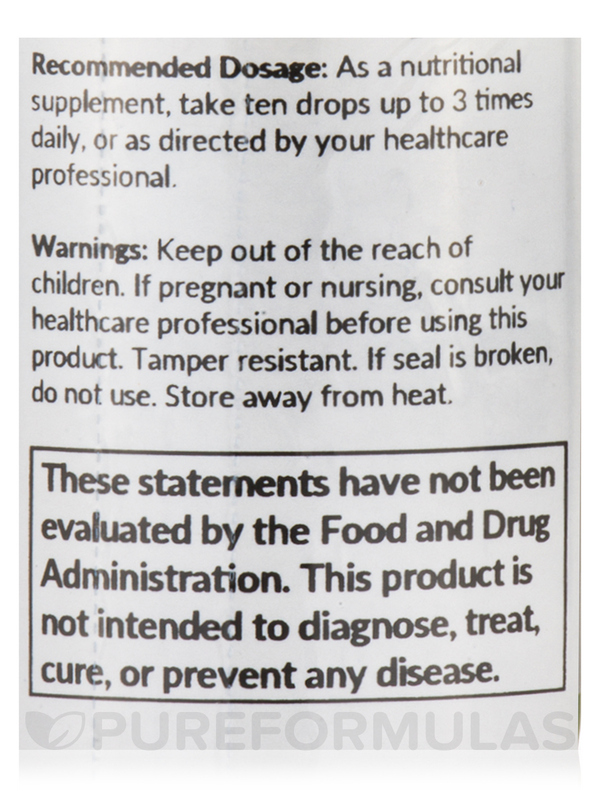 As a nutritional supplement‚ take ten drops up to 3 times daily‚ or as directed by your healthcare professional. Can you please advise on the status of stock of Thorne Research? Thank you for choosing Pureformulas.com, we do apologize but Thorne Research have decided to discontinue to sell online and only to health care practitioners. You can now purchase Thorne Research products from your health care practitioner. Have a happy and healthy day. 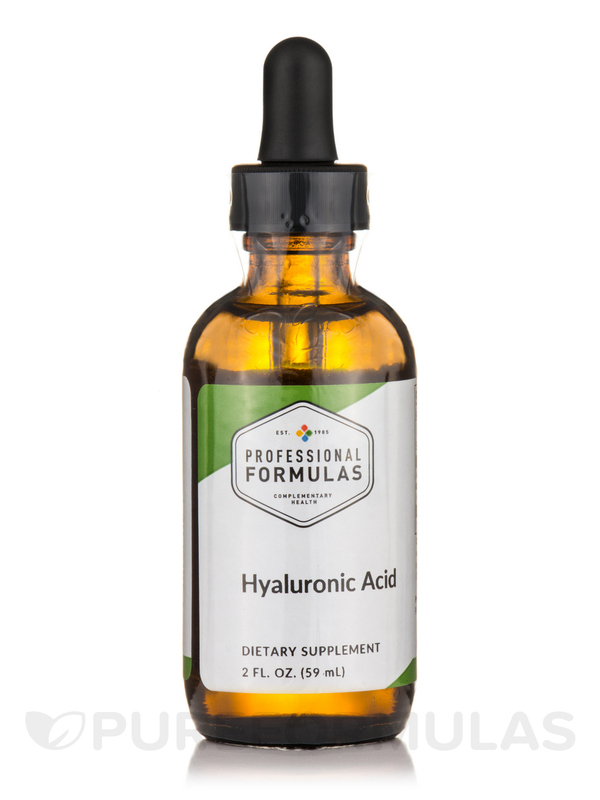 Can this form of hyaluronic acid be used directly on skin?